Dark Horse has announced that the next title featured in their award winning series of video game art books will be The Art of Battlefield 1. The Art of Battlefield 1 will feature hundreds of pieces of art from the creation of the upcoming World War I shooter. This compendium will depict scenes of some of the historical conflicts from the Great War as well offering a look at the gear used by these brave soldiers a century ago. 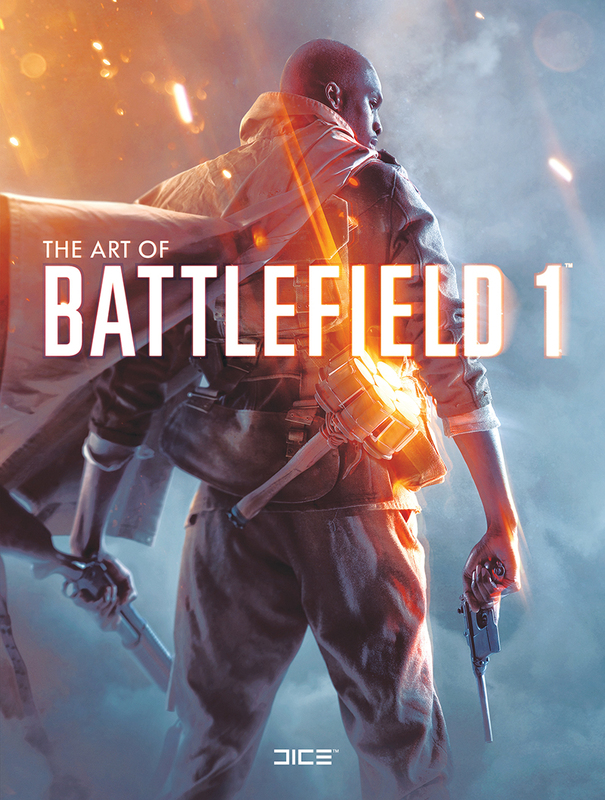 The Art of Battlefield 1 will be in stores October 25. It is available for preorder today from local comic book stores as well as larger retailers such as Amazon, Barnes and Noble, and IndieBound.